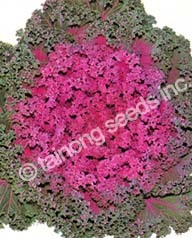 Flowering Kale | Tainong Seeds Inc.
Raspberry red on gray green, fringed leaf. 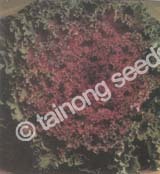 Combines uniformity, vigorous growth, slow-bolting and fine appearance. 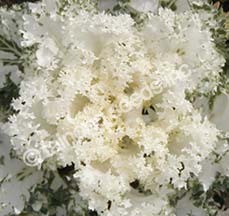 Clean white on dark green, fringed leaves. Beautiful! 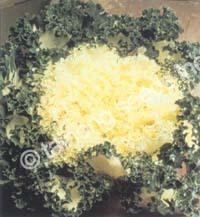 Pure white with dark green fringes. Dark purple/red center bordered by deep green. Vigorous and slow to bolt.